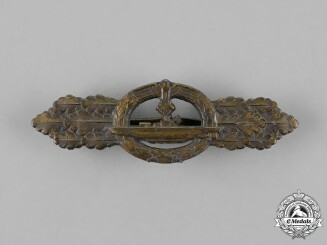 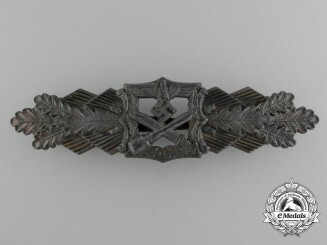 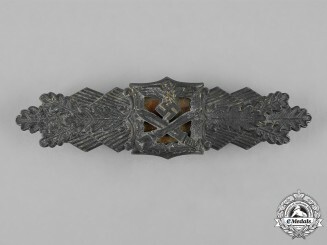 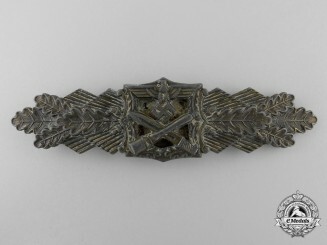 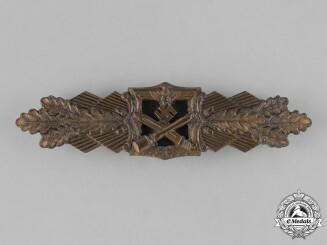 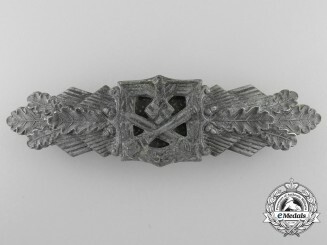 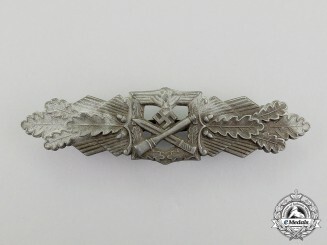 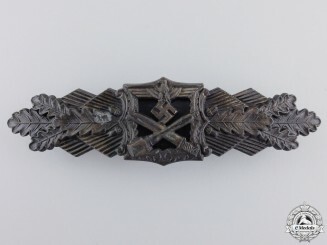 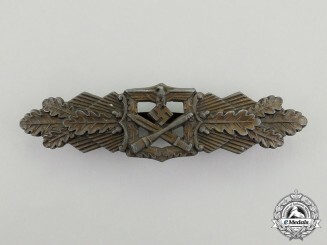 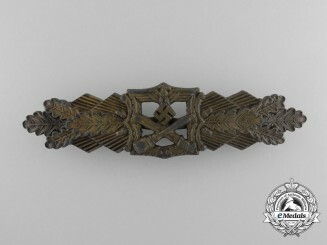 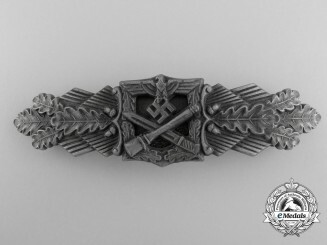 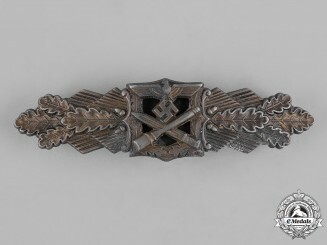 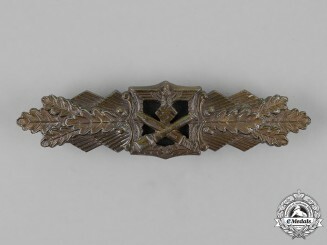 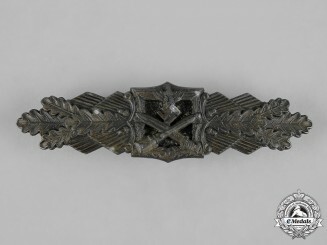 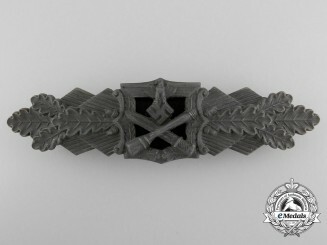 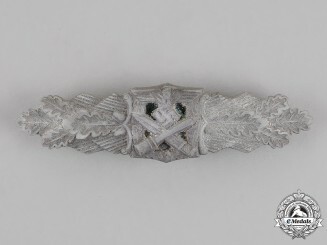 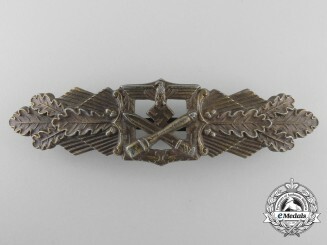 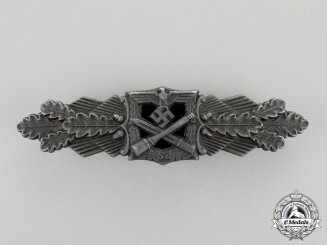 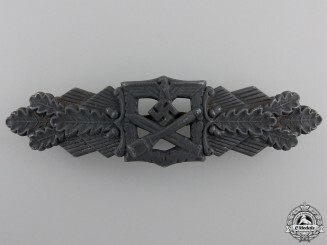 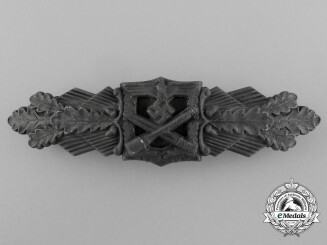 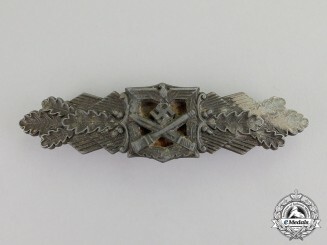 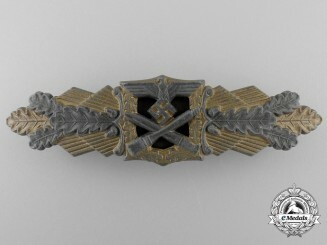 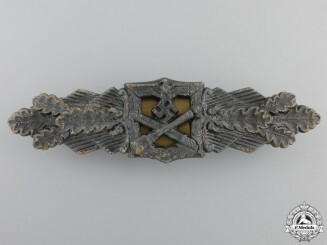 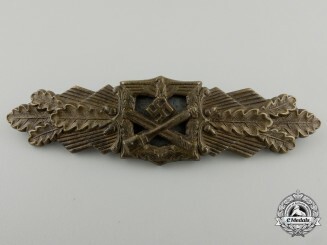 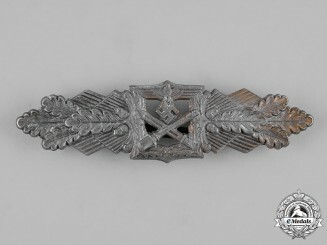 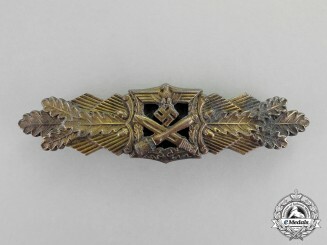 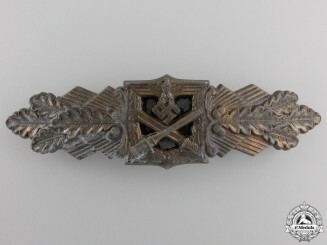 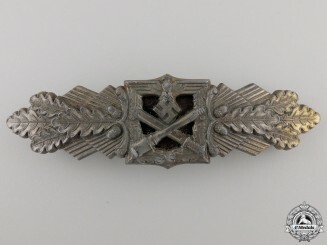 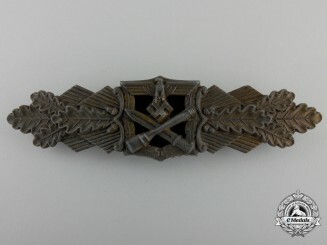 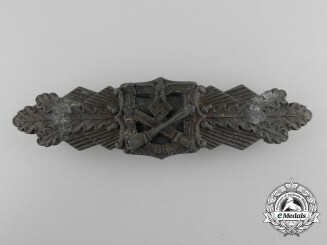 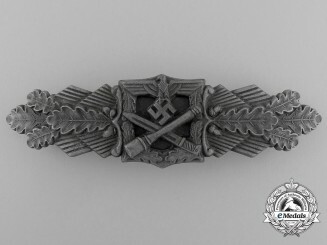 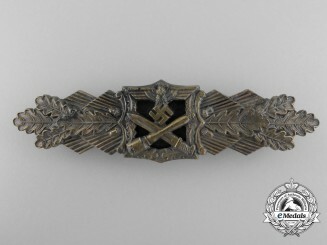 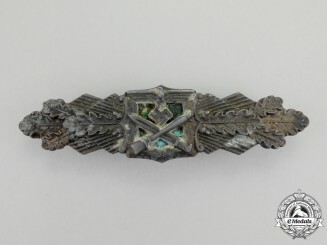 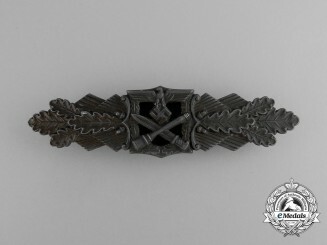 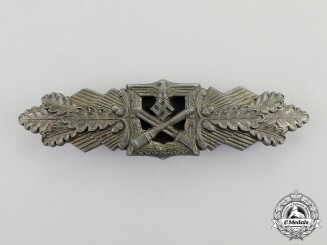 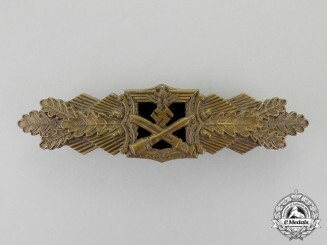 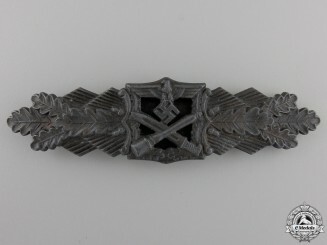 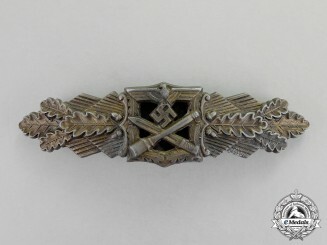 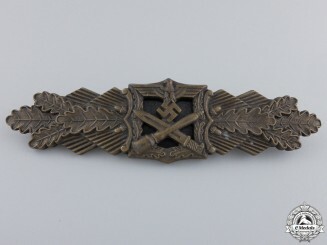 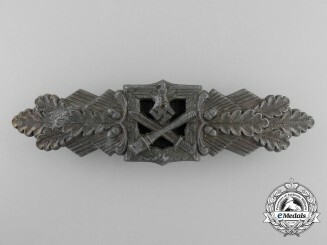 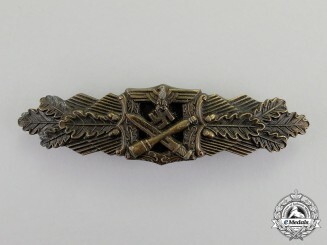 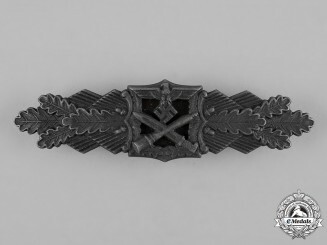 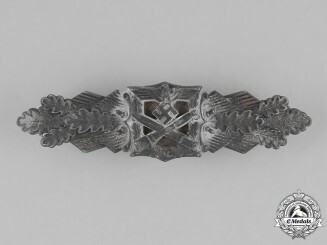 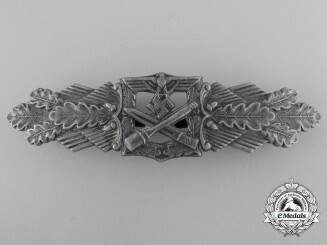 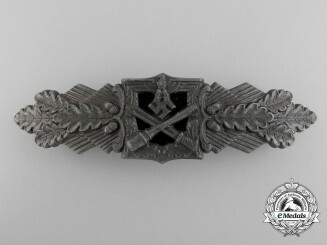 A Bronze Grade Close Combat Clasp by A.G.M.u.K. 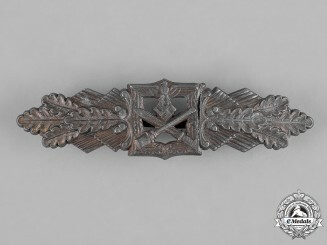 A Mint Bronze Grade Close Combat Clasp by A.G.M.u.K. 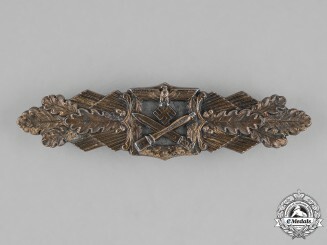 A Mint Bronze Grade Close Combat Clasp by maker A.G.M.u.K.